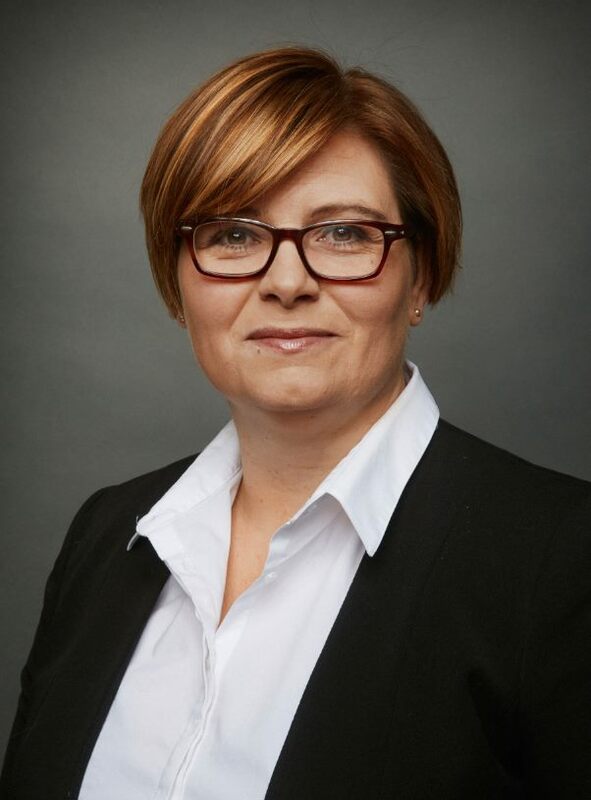 Hulda Bjarnadóttir has been appointed Managing Director of The International Division of The Icelandic Chamber of Commerce from March 1st and takes over from Kristin S. Hjálmtýsdóttir who now holds a position as the Director of the Red Cross in Iceland. For the past five years Hulda has served as a director of FKA, the Association of Icelandic Women Business Leaders, and she has been on various social and corporate boards. She has an extensive experience in the media and has held Senior Accounts positions as a consultant in PR and events for domestic and foreign companies. Hulda has a BSc in Business Administration and MBA from the University of Reykjavik.